The Complete Works - Volume 7 - Page 3- BLOOD FOR THE BARON!!! 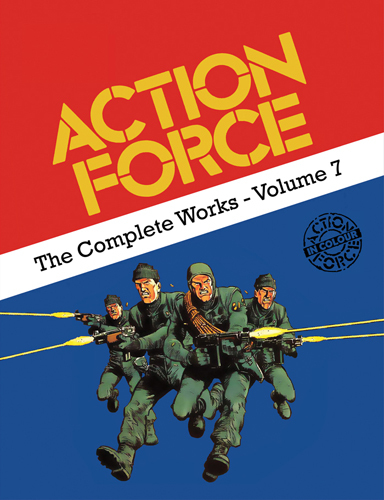 Classic Battle Action Force comics - now in full colour! Thankyou! I chopped the fifth guy out to make this more appropriate to Operation Claymore!